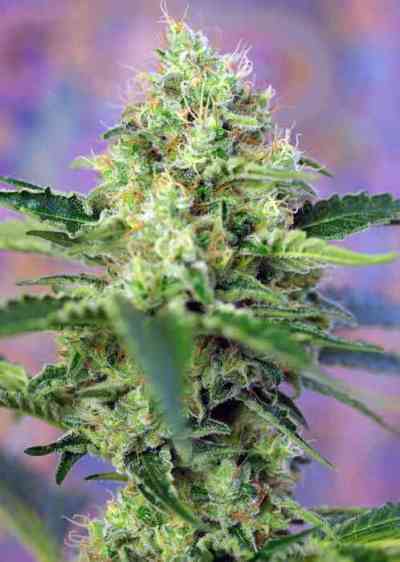 Working with a variety of Kush, Kannabia have crossed this with a variety rich in CBD, achieving a CBD/THC ratio of 2:1. 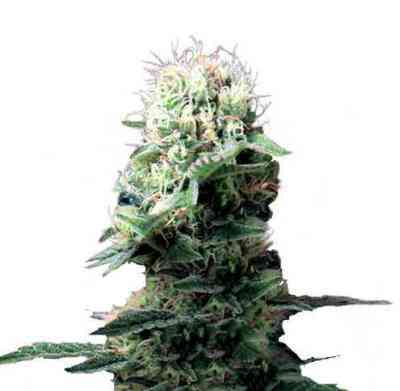 From a morphological point of view, this is a classic Indica, with solid compact buds, which may not appear thick, but will amaze you with their weight. 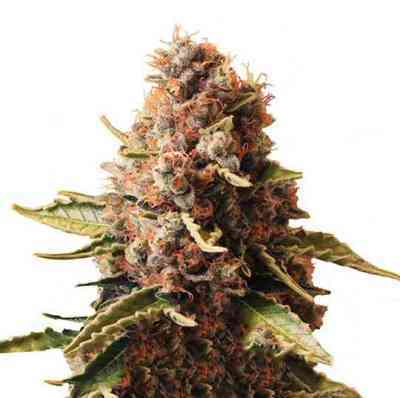 Kama Kush CBD is resistant to high temperatures and to dry climates. The branches are strong and thick making this a highly robust plant in strong winds. It requires little extra fertilizer. Its cannabinoid content will give you a pleasingly relaxing Indica effect with a feeling of total body well-being, without becoming too heavy.